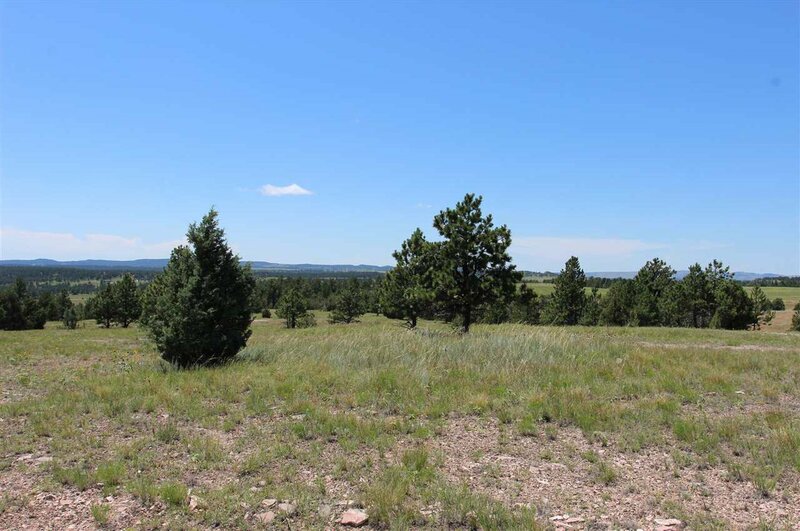 Great lot with amazing Black Hills views. 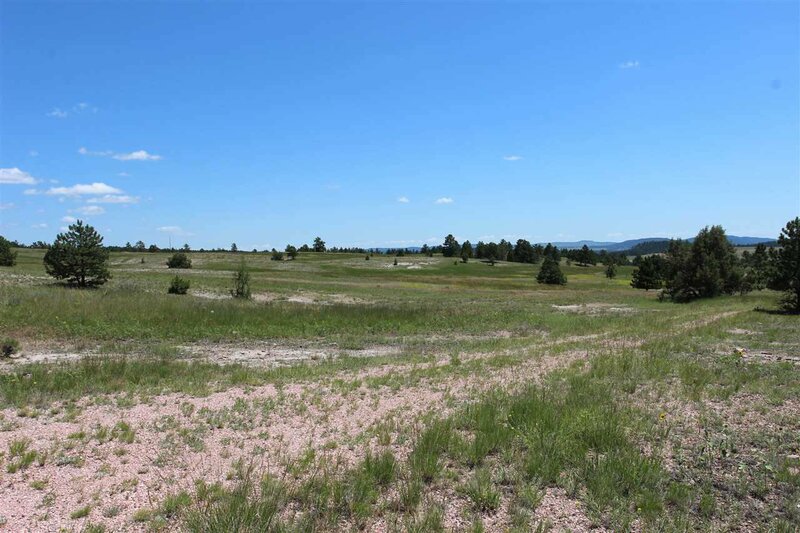 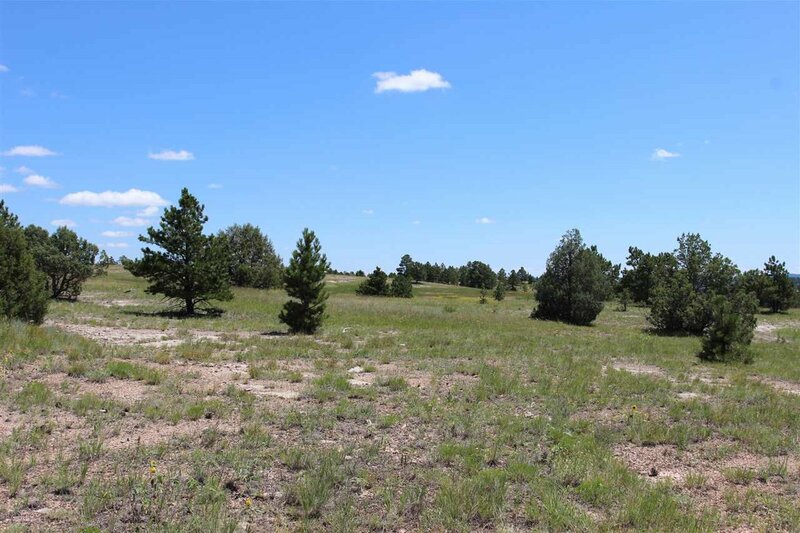 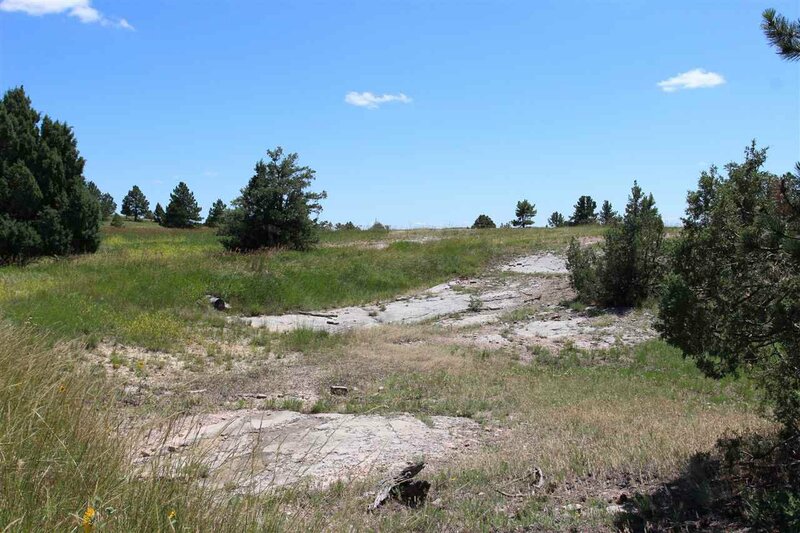 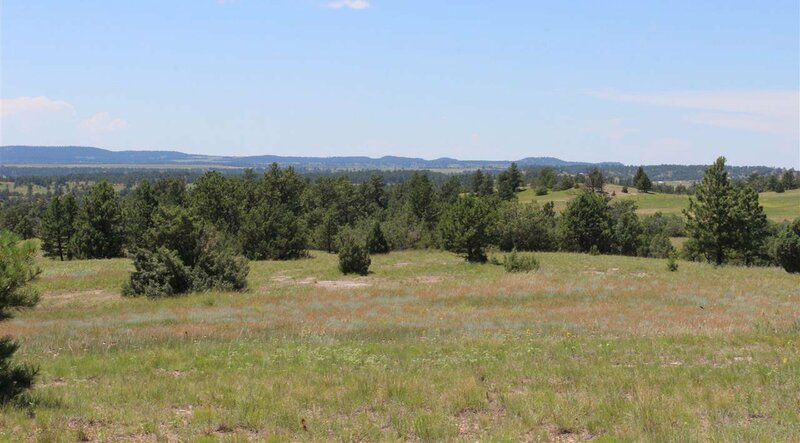 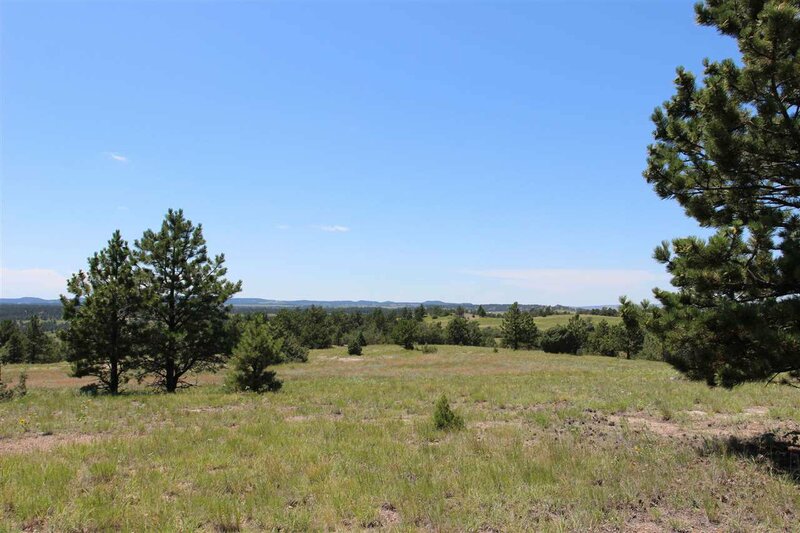 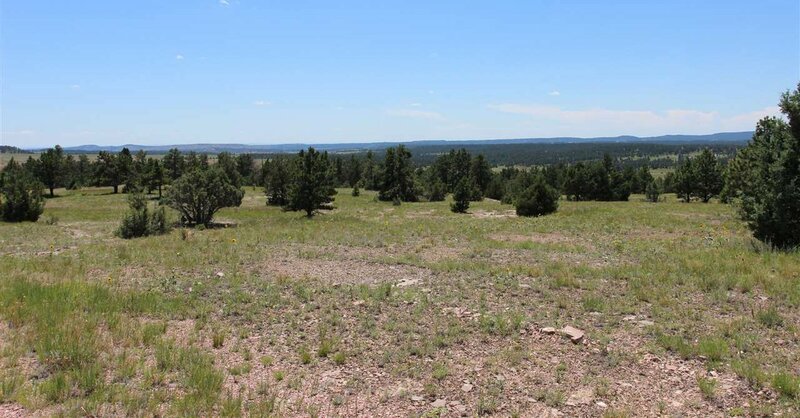 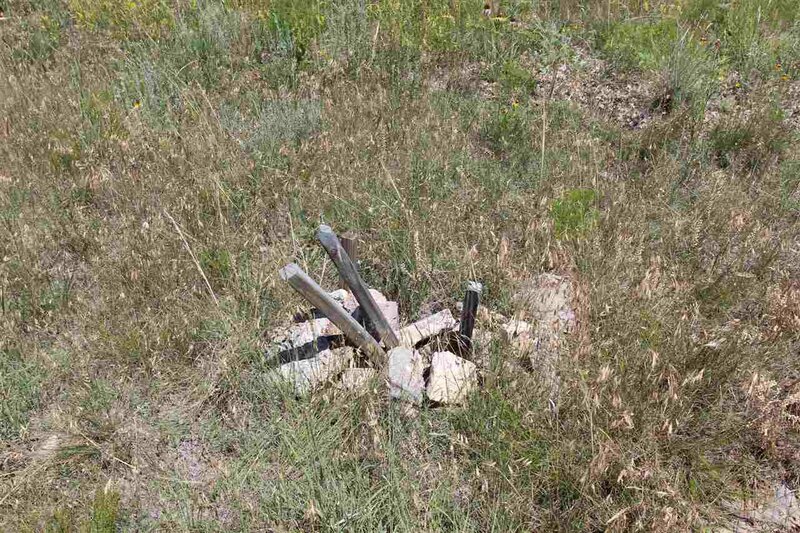 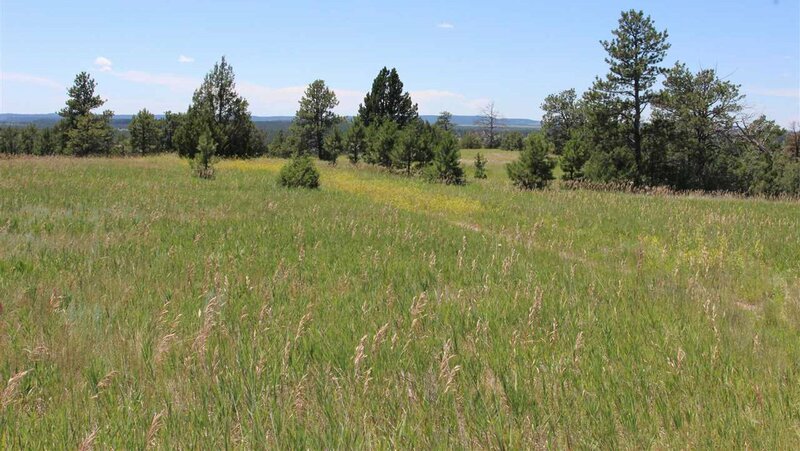 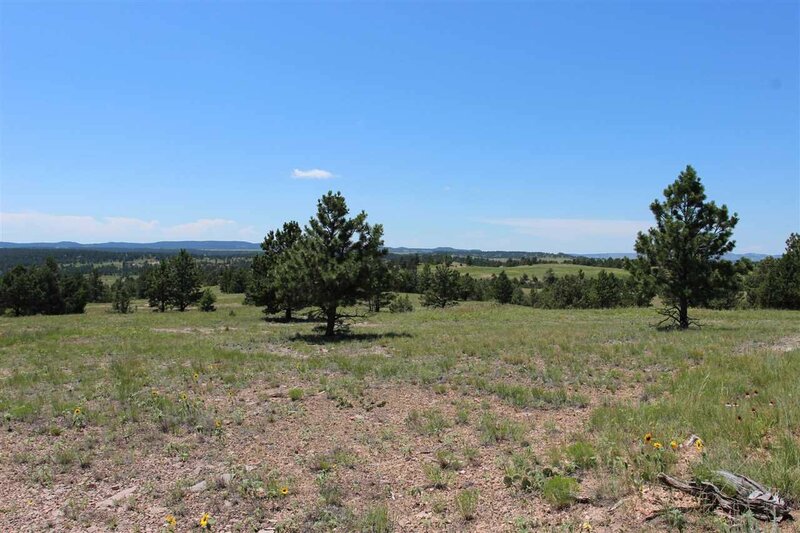 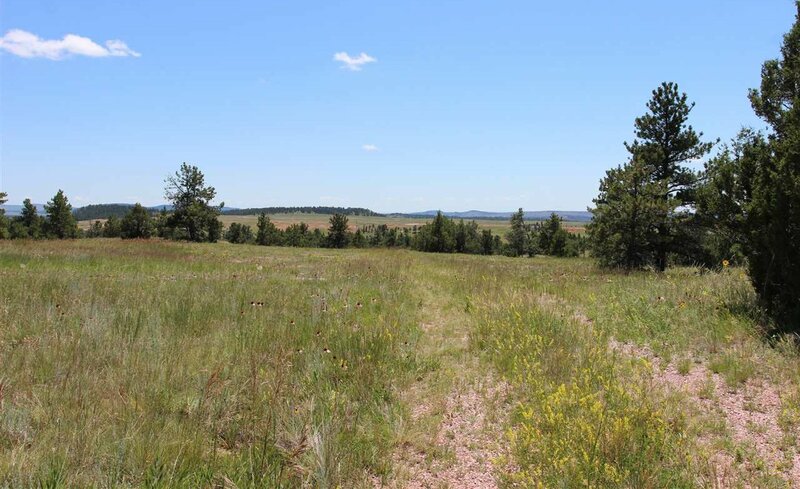 20.08 Acres about 22 miles from Custer. 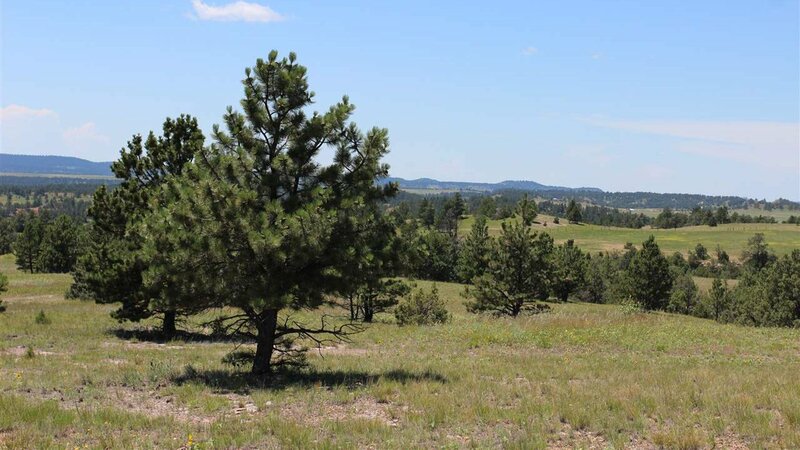 This location is a haven for Elk, Deer, Turkey and lots of other wildlife. 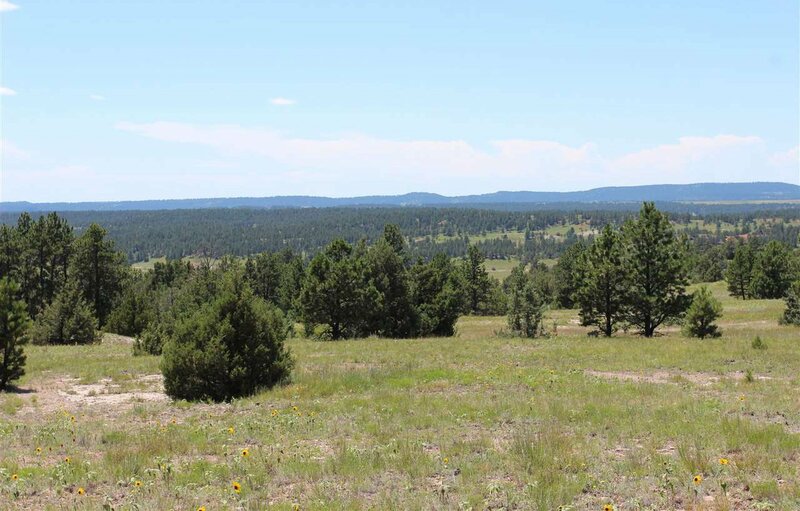 The location offers some of the most breathtaking views to be found anywhere. 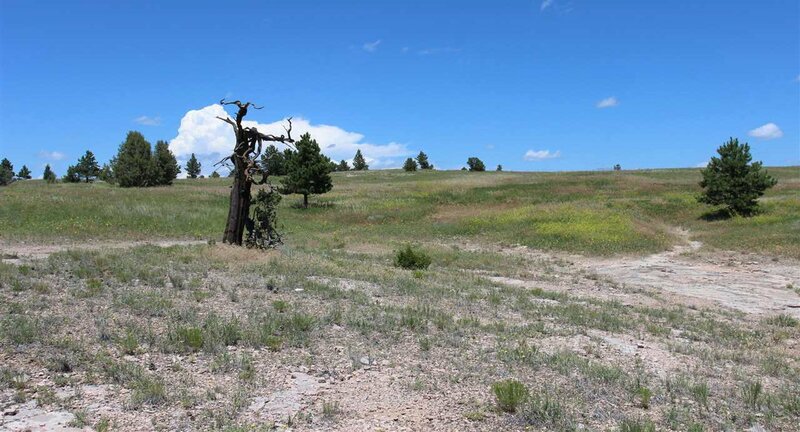 Private and secluded. 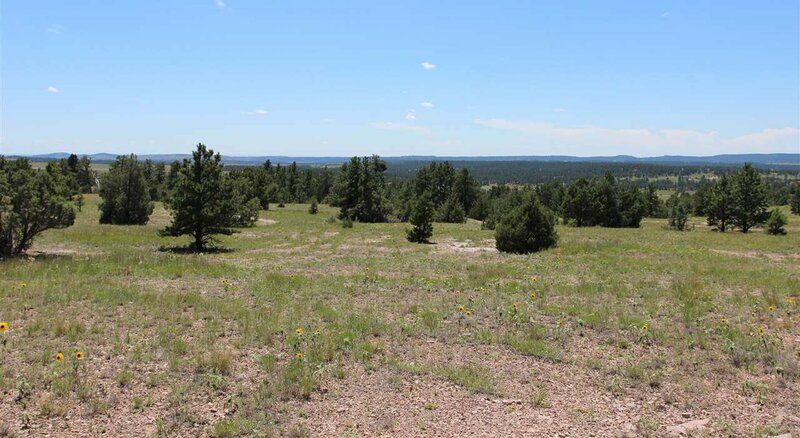 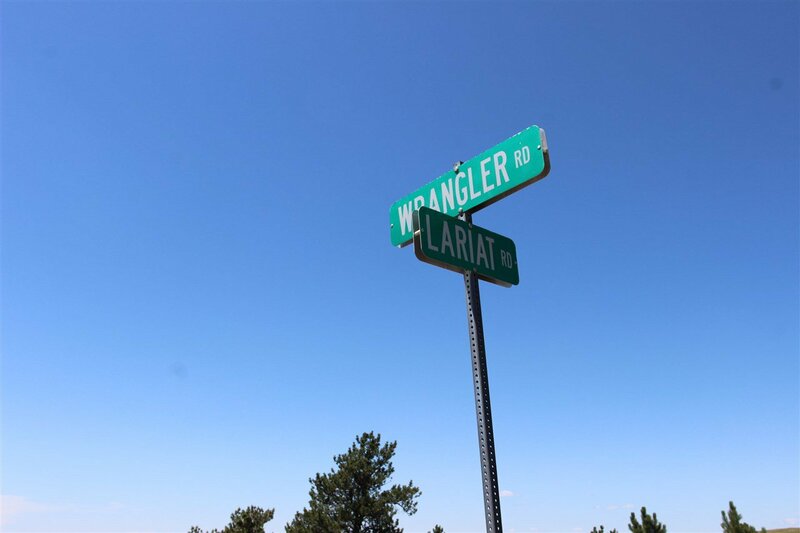 This is the perfect spot for your vacation getaway, hunting lodge or permanent living.